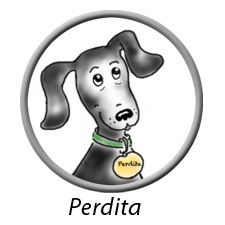 Since I am a dog-author, I have spent a lot of time thinking about dogs and the humans who serve them. After intense study, I have written The Dog Manifesto which, I am sure, will be revolutionary. It sets forth what we dogs expect from our humans, and what we will do in return. Perhaps more importantly, it sets forth what humans must do for their dogs. 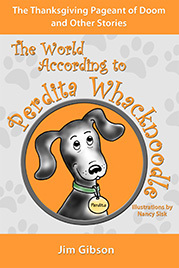 I hope you will read it aloud to your dogs, and carefully watch their considered reaction. 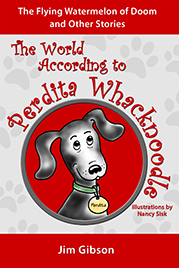 Read Perdita Whacknoodle’s Dog Manifesto here. 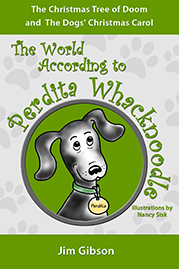 If you would like to use it on your blog or post it on your wall, please feel free to do so, but I humbly ask that you give me, Perdita Whacknoodle, credit. Thank you!